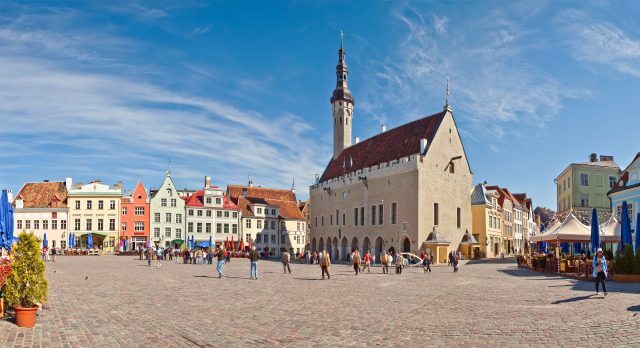 Tallinn tour complete with an old town walk, coastal sightseeing and a relaxed seaside lunch. 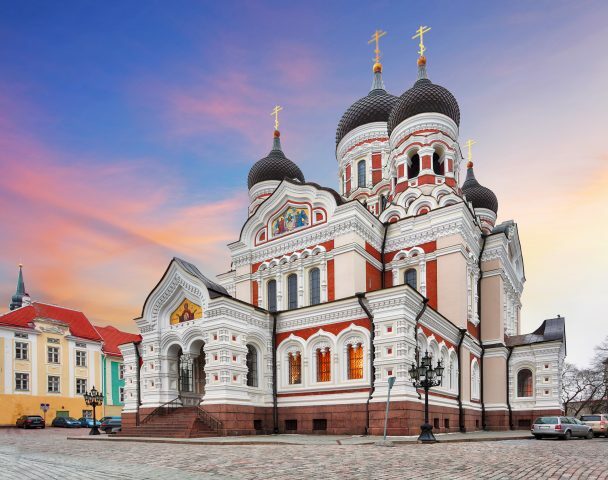 This is a splendid day tour taking you from the old world charm of medieval town to breathtaking panoramic views from Viimsi peninsula including the best sights Tallinn has to offer. 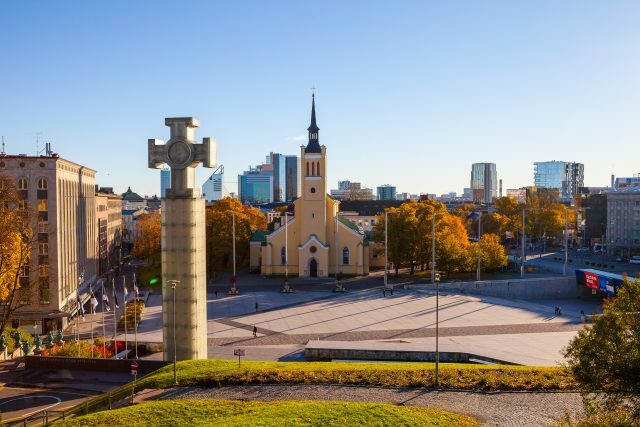 After a heartfelt welcome we will stroll the whimsical cobbled streets of the 800-year-old medieval old town following an introductory drive to the Toompea Hill. 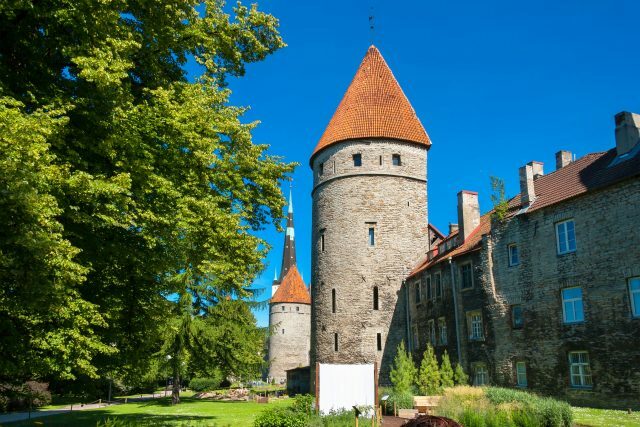 Discovering the birthplace of Tallinn is a gratifying experience filled with entertaining stories of knights and noblemen who once walked these streets. 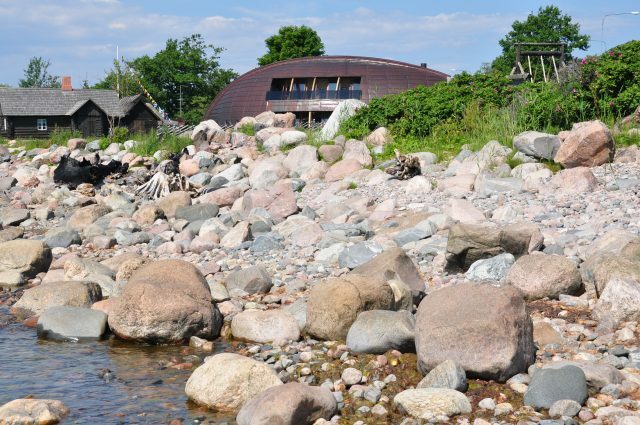 We will pay a visit to the Dome Church, seat of the Estonian parliament at Toompea Castle and cannonball filled defense towers of the old town wall. 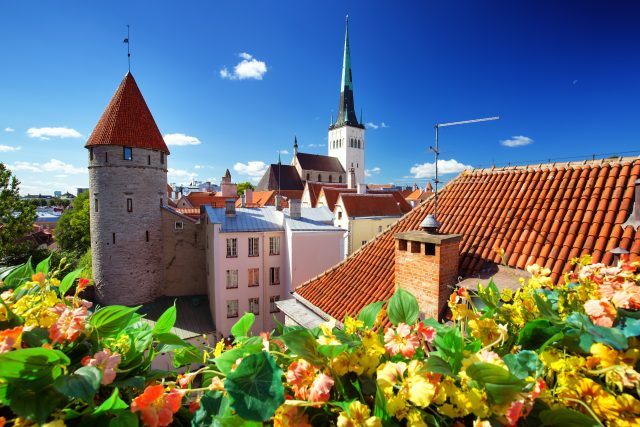 We will not only admire from the viewpoint, but also pay a closer visit to the exquisite lower old town. 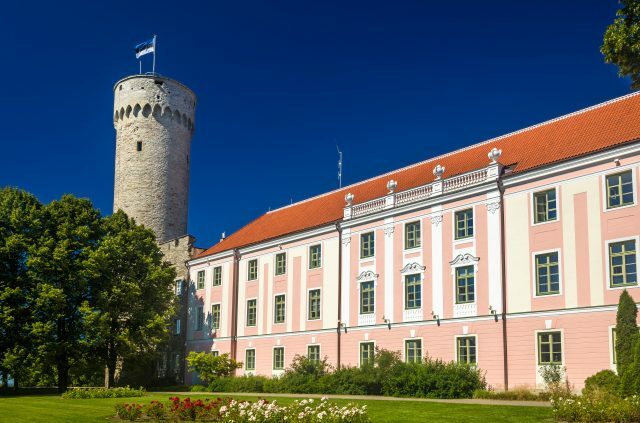 Through thehidden courtyards, magnificent Town Hall Square and inviting historic details we will find the unique old worldly atmosphere, that defines the heart of old town so well. We will also take some time to enjoy a spot of shopping and exploring in St. Catherine´s Passage. 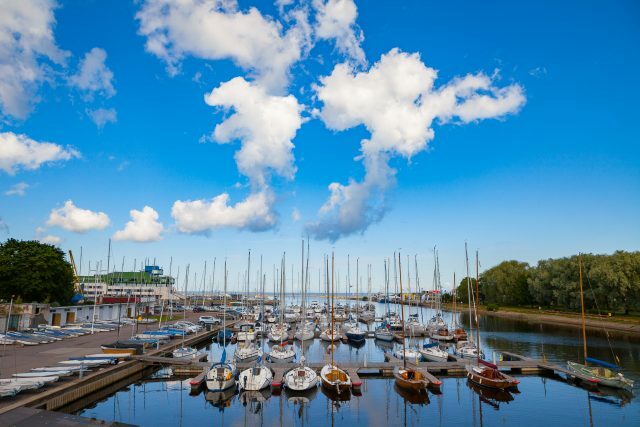 Leaving behind the lively old town scene we will now head for lunch in a naturally stunning seaside setting of the Viimsi peninsula. 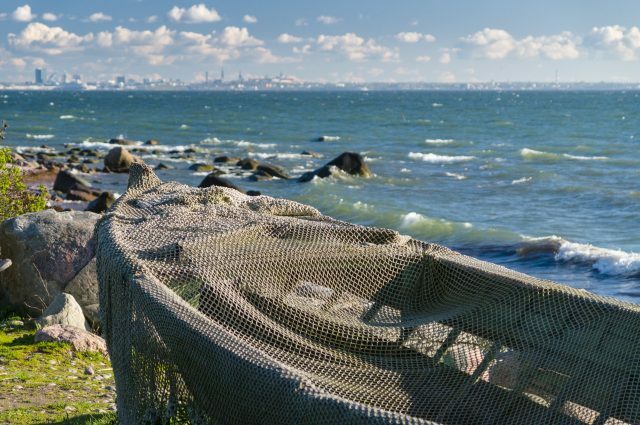 Panoramic coastal views and a refreshing sea breeze make it an idyllic dining spot with a bit of cultural significance next door. 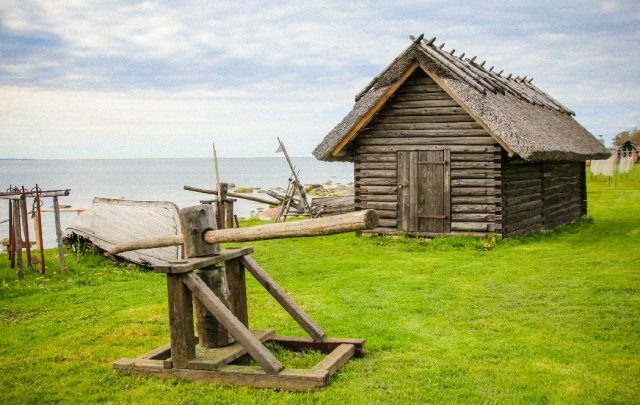 After lunch we will pay a visit to the open air museum of a coastal farm with delightful wooden fishermen’s houses, authentic net sheds and dying racks. 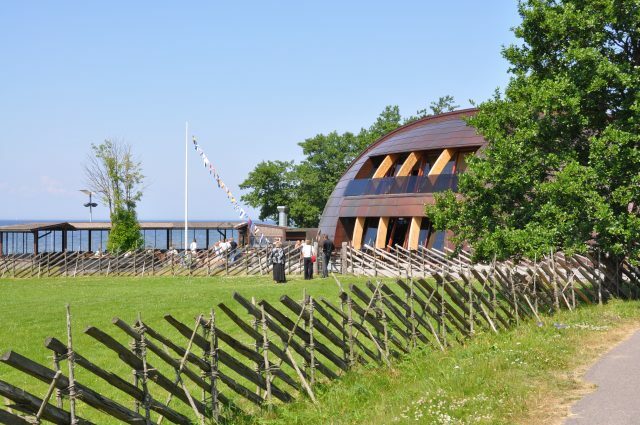 As a singing nation, no tour would be complete without a photo stop at the Song Festival Grounds casting a light to the essence of Estonia and it´s folkloric traditions. On the way back to town we will also enjoy a visit to the regal Kadriorg Park & Palace ensemble, once a residence of the Russian Czar Peter the Great. One can never get enough of pure sea air and good company, however the best way to end a day filled with wonderful experiences is a scenic drive back to the cruise port.